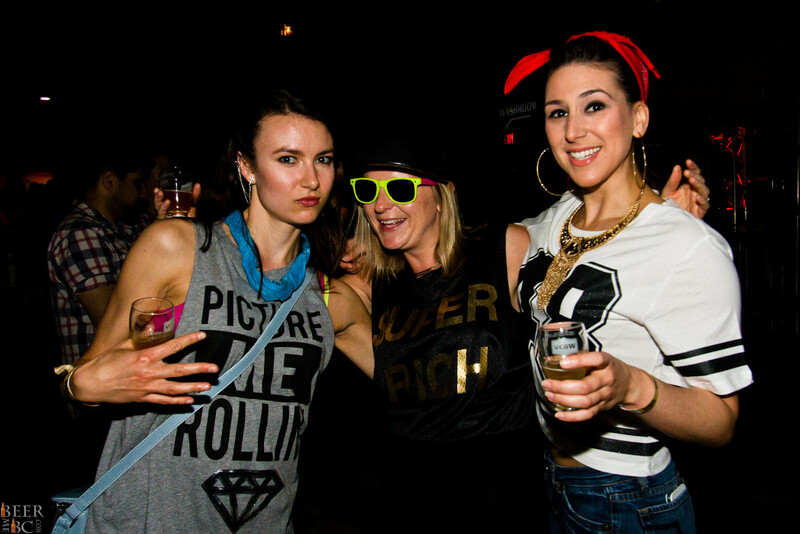 The prevailing theme surrounding the 2014 Vancouver Craft Beer Week festivities is a throwback to the Hip Hop days of two decades past. 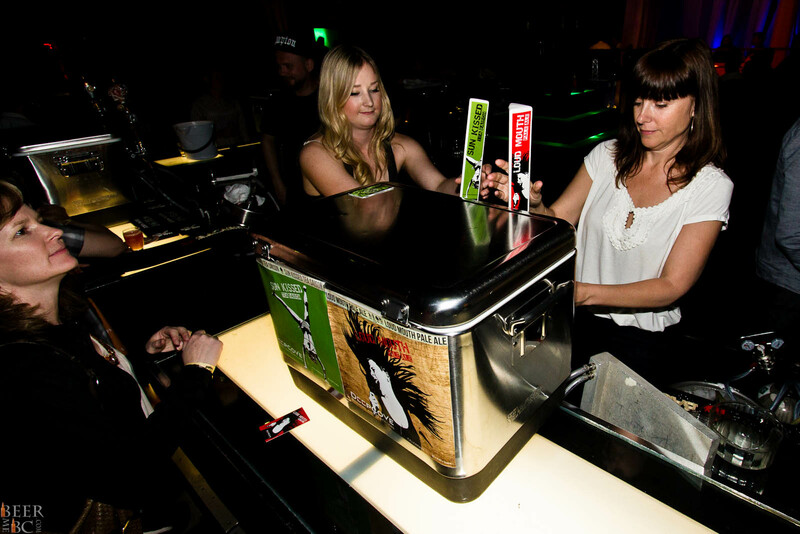 This year’s opening event held at Vancouver’s Gossip Night Club saw craft beer enthusiasts raiding the backs of their closets and giving a temporary jump to Forever 21‘s Q2 Sales. Bringing out the bling, some 400 Vancouverites joined 20 of BC’s top craft breweries for an experience hosted by the one and only Prevail of Swollen Members and presented by The Peak. The success stories from an event such as this can be judged by those that run out of beer first. 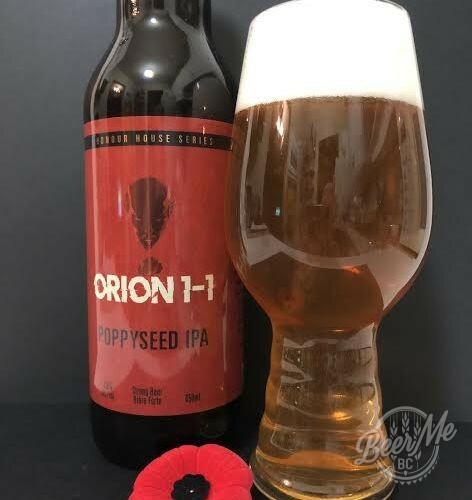 With Driftwood, Four Winds, Deep Cove and Phillips among the first to run dry the other 16 breweries were not far behind. 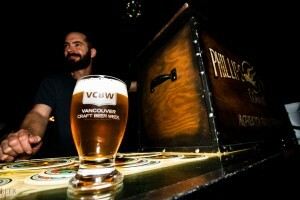 Quality craft beer is never far from glass when surrounded by the brewing prowess of the BC brewing elite. From the one-off casks to the go-to favourites that we have all come to love the quality and diversity of flavours available is truly outstanding! What was described as Karaoke took place on Gossip’s main stage but this was no dive-bar sing-a-long. As a small number of participants stepped up to the mike, some preparation was clearly at work. 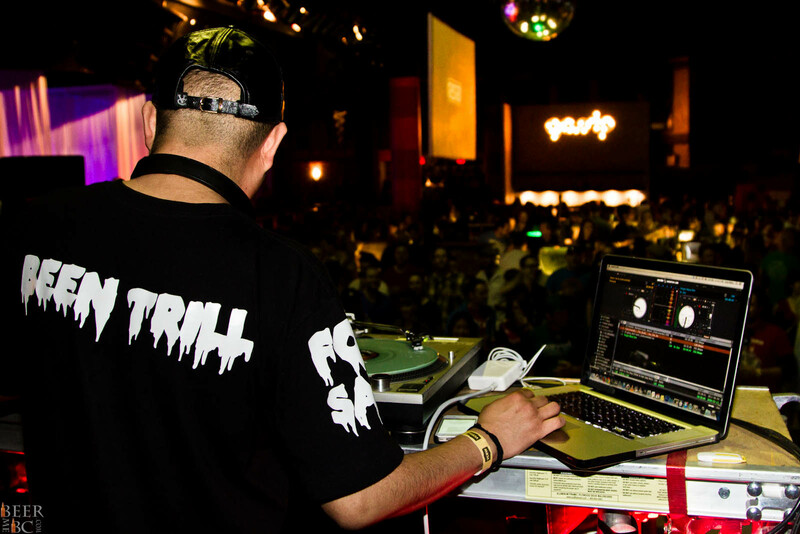 Throwing back to the hits of Hip Hop’s past the sound waves drove the rhythm for the night. With a DJ on hand driving the vibe the music tied the beer, venue and throwback together into a cohesive and energetic unit. The Gossip Night Club is not your typical craft beer event hall. Still though, it provided an excellent location for such an event. 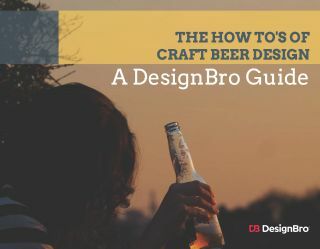 With five different bars set up through the space, breweries were able to utilize the conveniences of the establishment while still adding their own branding flair to the mix. The night-club environment turns out to be a fantastic venue for an event such as VCBW. Music blaring and glasses filled there was little to complain about for this opening night. If this is a sign of what is to come through the following seven days of festivities attendees are in for a treat! 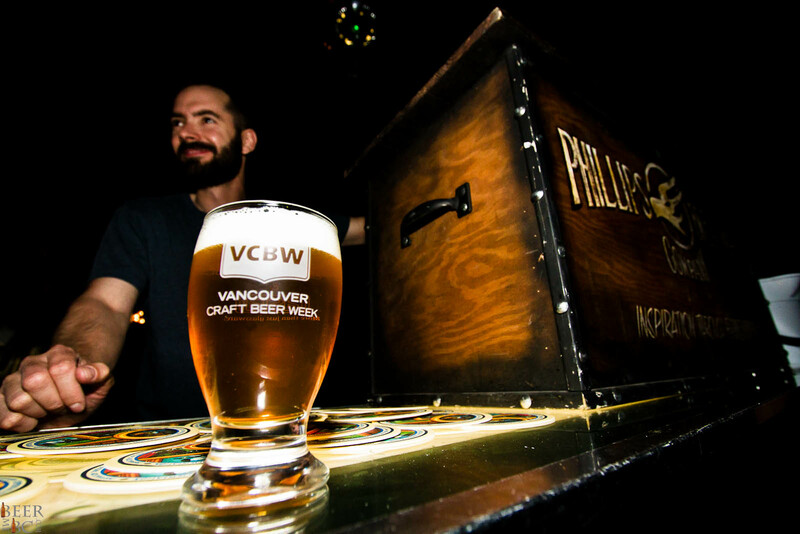 Vancouver has seen an explosion of growth in craft beer recently and VCBW is a key date for those breweries looking to open their doors for business. This particular event coincided with three different breweries having big announcements. 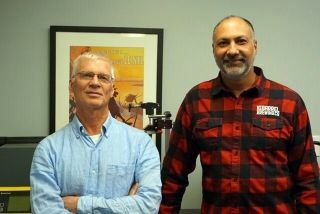 The iconic Steamworks Brewery has opened their new Burnaby based brewery tasting room just in the nick of time. Also, Main Street Brewery has opened their doors only a day before this event kicked off. Lastly the White Rock Beach Beer Company can celebrate their first event with their participation at Gossip. Big things are happening and these three success stories are not on their own. 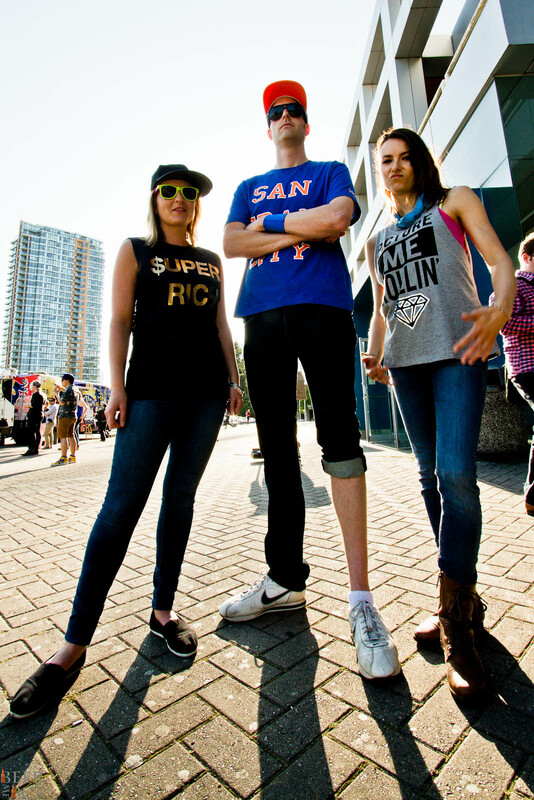 The final wrap up event in Olympic Village on June 7th will show even more of the amazing growth that the BC Craft Beer Industry has seen over the past 12 months.